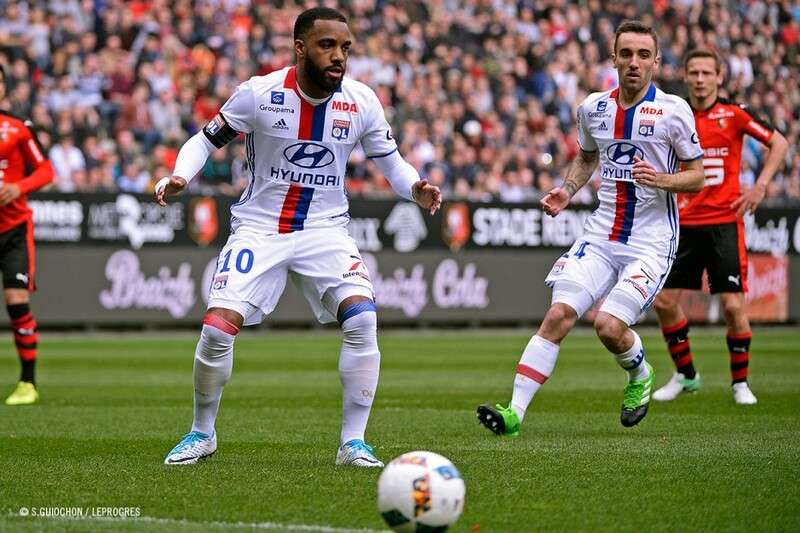 OL had the match under control for a long time in this 31st week of Ligue 1. 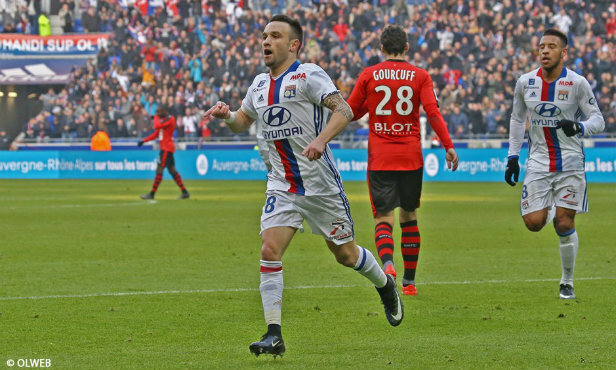 With a numerical advantage and ahead thanks with a Cornet goal, Bruno Genesio’s men were caught right at the end of the encounter. 4’. Lyon win a penalty and Bensebaini is sent off for handball from Darder’s shot. 6’. 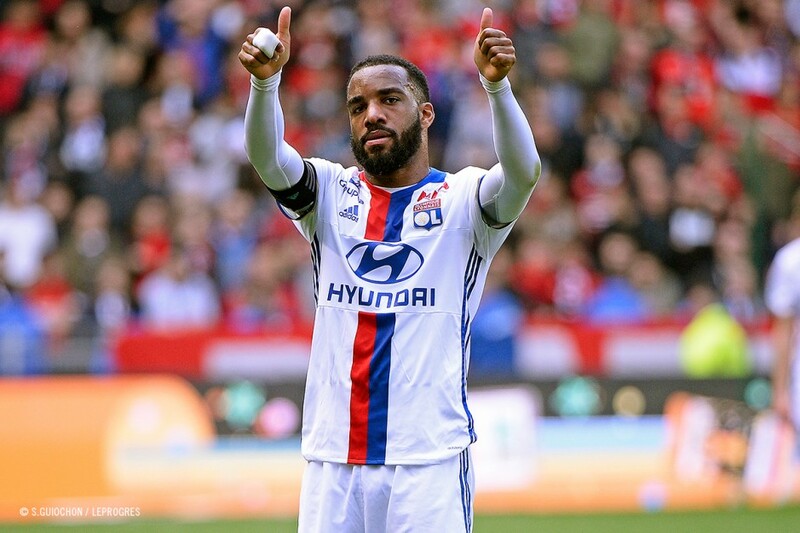 Lacazette sees his penalty kick saved by Costil! 13’. First shot on target from Tolisso, Costil holds it well. 61’. 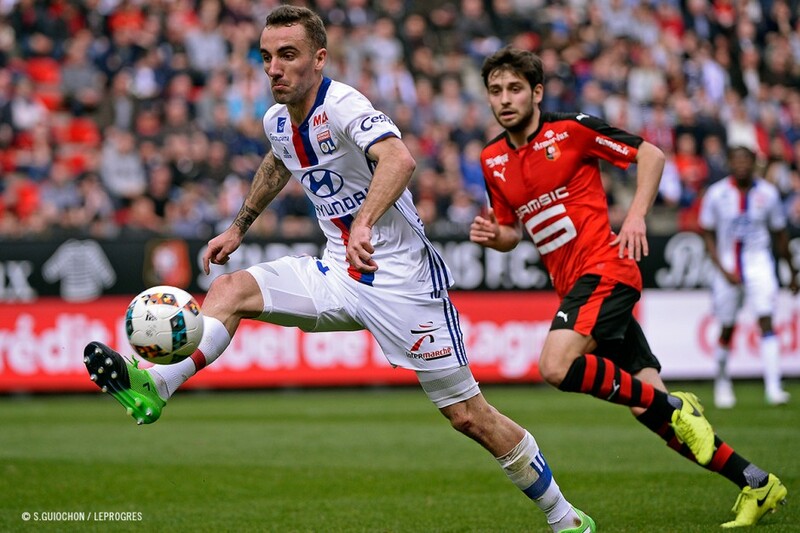 Costil makes a flying save to ward off Valbuena’s free kick. 62’. Tolisso’s curling shot goes beyond the top corner. 67’. Sio volleys a cross just wide. 82’. Mubele equalises with a low powerful shot to the near post. (1-1) 85’. Prcic’s shot hits the side netting. 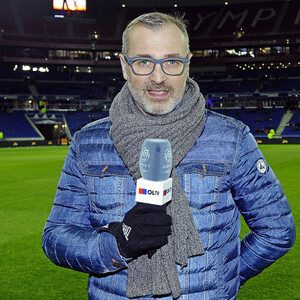 After two successive defeats against AS Roma and PSG, OL were hoping to make a good start to the new fixture-filled month (eight matches) that will likely affect the course the season. 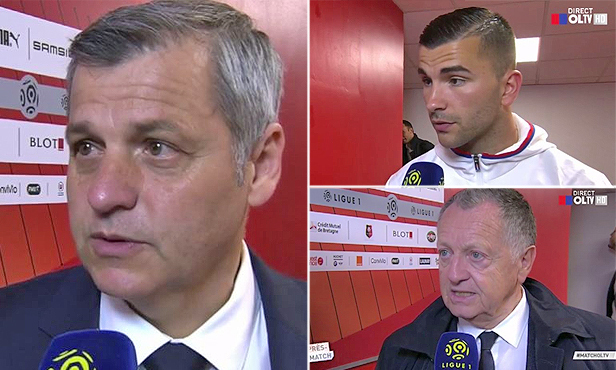 Despite the absence of captain Max Gonalons (suspended), Bruno Genesio’s players began the meeting strongly. 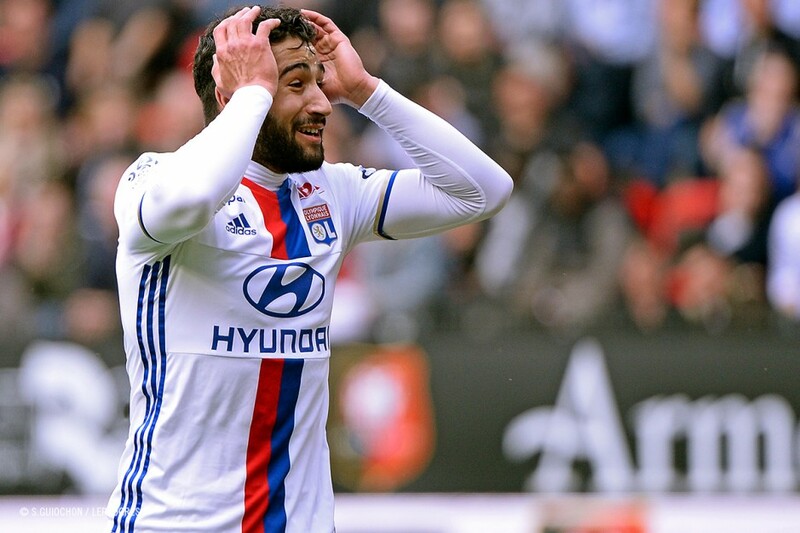 In only the fifth minute, Sergi Darder earned a penalty and Bensebaini was given his marching orders, but Alex Lacazette was unable to beat Costil. Despite their numerical superiority, the lads struggled to pose a threat apart from a Tolisso effort. 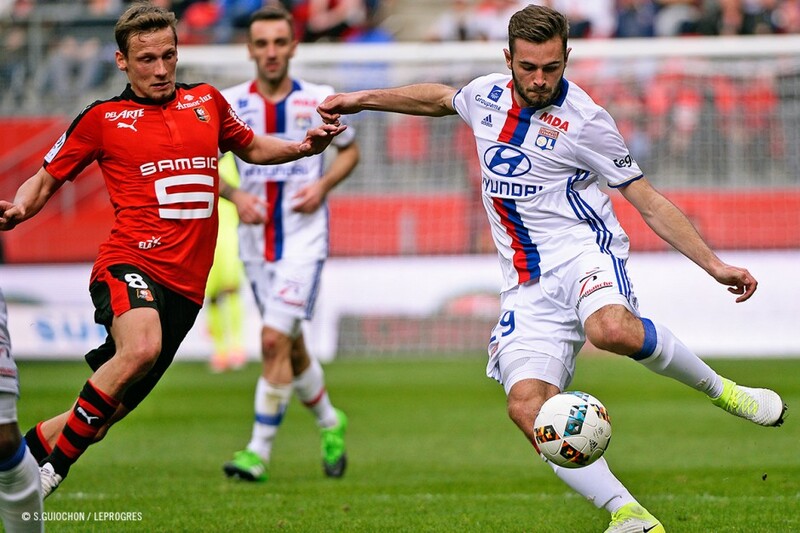 However, they were able to find an opening not long after returning from the change rooms with another strong run from Jérémy Morel (already decisive in the lead-up to the penalty Darder earned) leading to a seventh goal of the season for Maxwel Cornet. Genesio’s players thought they had just about gotten the job done. Unfortunately they hadn’t. 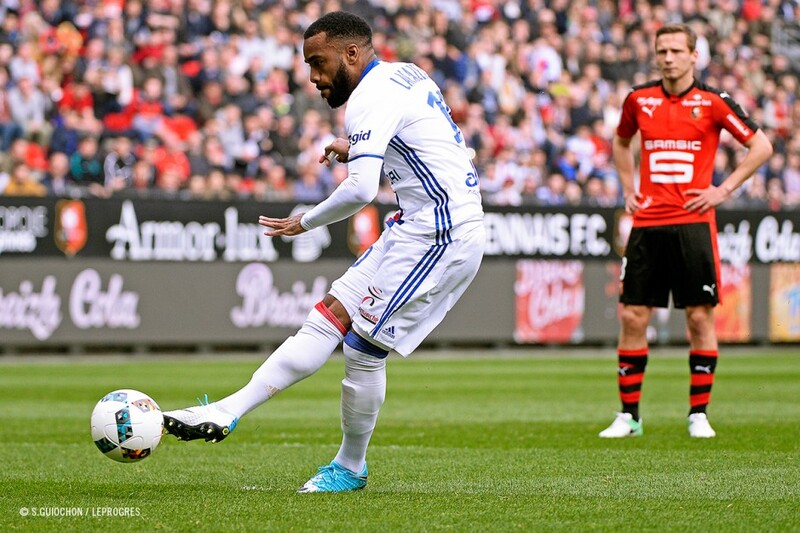 After several threats to Anthony Lopes’ goal, Mubele Ndombe drew things level with his left foot to leave Alex Lacazette and his team mates with a bitter sense of frustration. A score that certainly doesn’t do Lyon any favours given that they were looking to raise their tally before playing their game in hand against Metz on Wednesday (1900). After only four minutes of play, Morel burst through on the left and crossed to Darder whose shot struck Bensebaini’s hand. After a few seconds of deliberation, M. Gautier decided to send the Rennes defender off, just like in the season’s first meeting between the two at the Parc OL. 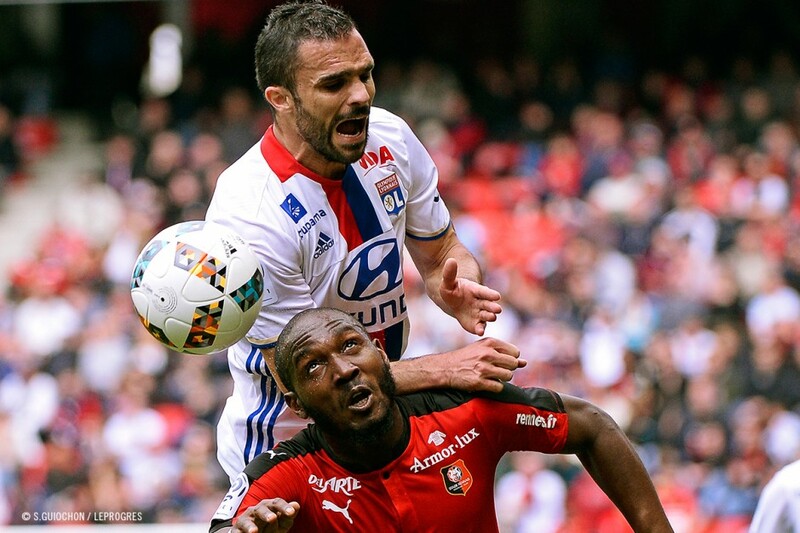 It was a decision that Rennes found particularly aggravating but one they were powerless to change. 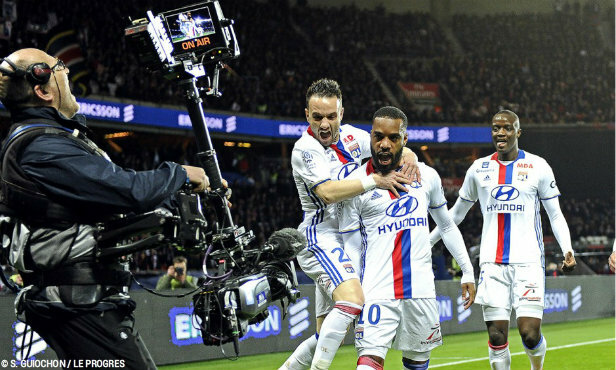 With only ten men for more than 80 minutes, Christian Gourcuff’s players didn't give anything else away and landed on their feet in the end. In 2017, OL have not won away in the league. They have lost five times and conceded two draws in the last seven meetings. Even worse, Lyon is in 18th place for away performances this calendar year. In fifteen away matches this season, they have suffered seven defeats and taken 18 points out of a possible 45. Referee: Antony Gautier. Attendance: 15 000 approx. 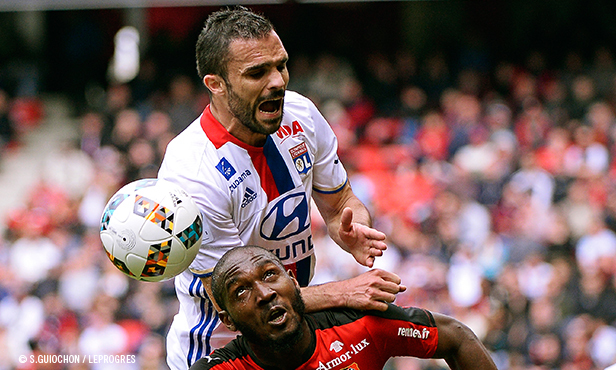 Goals: Cornet (52’) for OL; Mubele (82’) for Rennes. Yellow cards: Danzé (60’) for Rennes. Yanga-Mbiwa (92') for OL. Red cards: Bensebaini (4’) for Rennes. Rennes: Costil – Danzé, Mexer, Gnagnon, Bensebaini – Amalfitano (Mubele, 44’), Chantôme (Afonso, 60’) Prcic, André – Y. Gourcuff, Sio (A. Diakhaby, 77’). 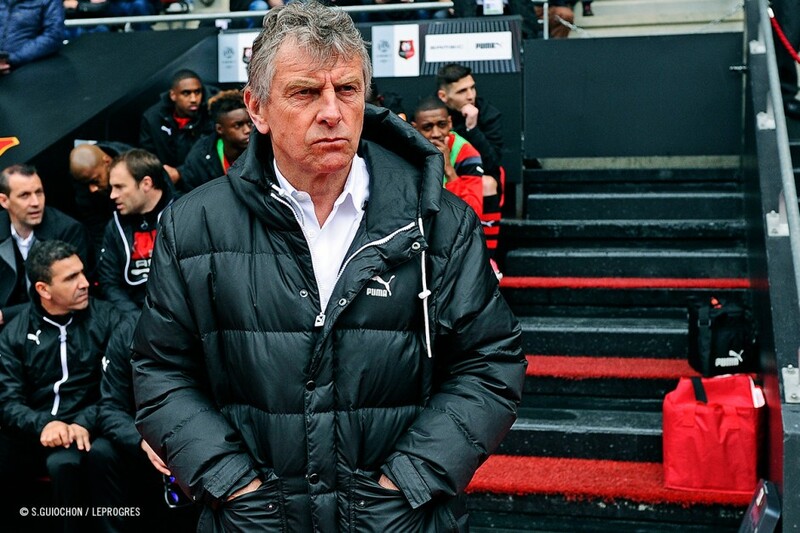 Coach: C. Gourcuff. 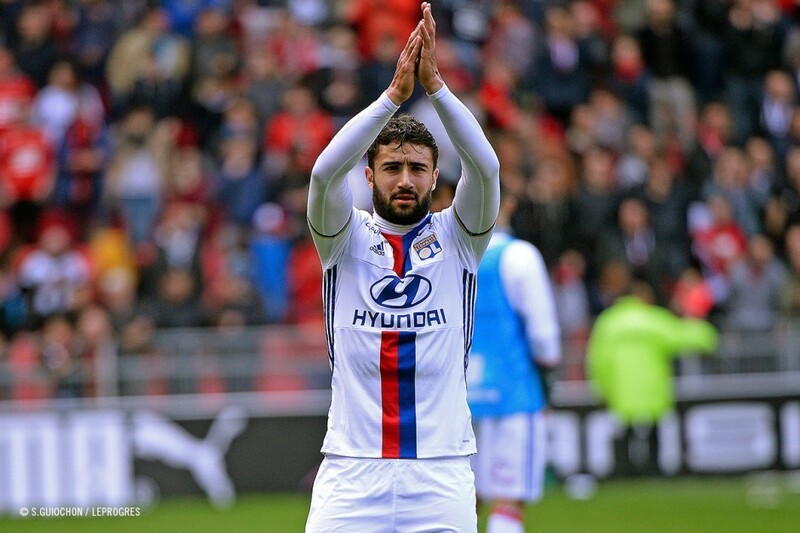 OL : Lopes – Rafael, M. Diakhaby, Yanga-Mbiwa, Morel – Tousart, Tolisso, Darder (Fekir, 79’) – Cornet, Lacazette (cap. 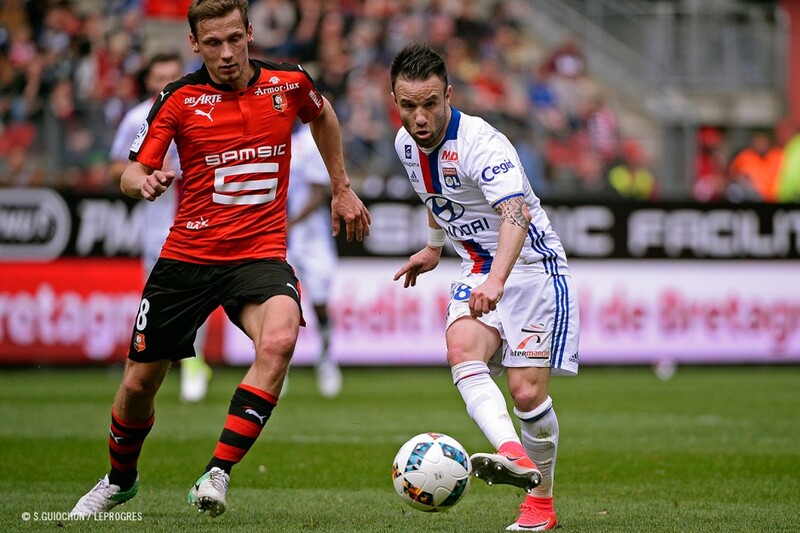 ), Valbuena (Memphis, 69’). Coach: B. Genesio. Héloïse Basson et GabrielVacher reçoivent Armand Garrido.